Is the Facebook “Donate Now” Button: Dumb or Helpful? However, not everyone greeted the announcement with great enthusiasm. Here is how Facebook designed the “Donate Now” button to work. 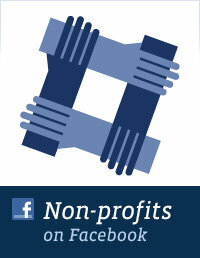 A nonprofit organization can put the button on its Facebook page and in its ads. People who click on the button will first see a Facebook disclaimer box and then be taken to the organization’s own donation page. While there might not be a downside to the “Donate Now” button on Facebook, is there an upside as some have suggested or is Shattuck right to think the button is “dumb”? 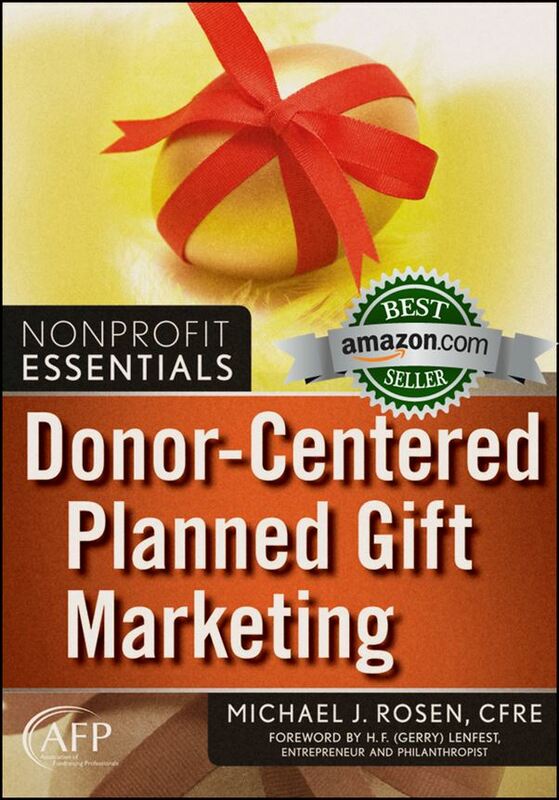 Marketing and fundraising for a nonprofit organization can be time consuming and expensive. But, it does not always have to be. One way to market and raise money for your organization with little effort and no cost is to include a simple tagline in your email signature. The tagline can promote a program, event, general fundraising, or even planned giving. 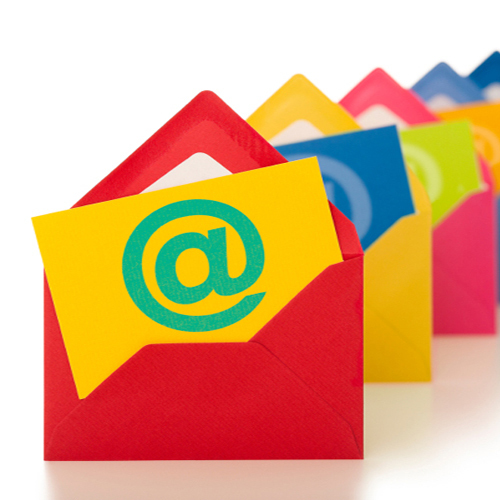 Recently, one of my readers contacted me looking for email tagline tips and examples. Because I take topic requests, I’m devoting this post to the subject of taglines. If you have a subject you’d like me to address, just let me know with a comment below. 1. Actually use a tagline. As Woody Allen said, “80 percent of success is showing up.” If you want a successful email tagline, you have to use an email tagline. Even a mediocre tagline will be better than having none. 2. Speak to Your Audience. Before you can speak to your audience, you need to know your audience. In the case of orchestra supporters, many like to see themselves as true patrons of the arts. Therefore, using a term such as “musical legacy” might resonate. 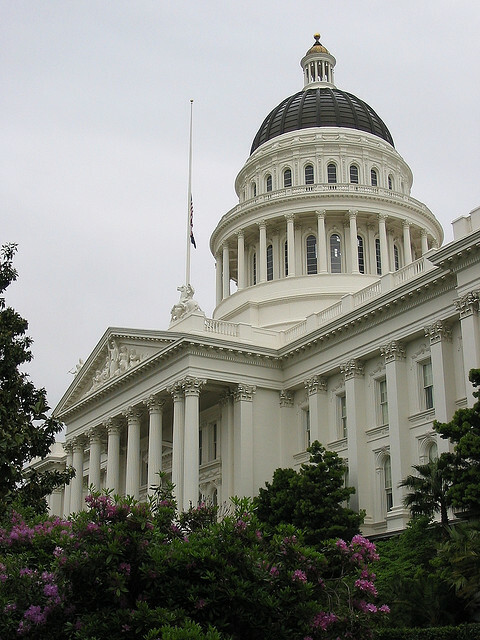 For other types of nonprofit organizations, however, the term “legacy” might be off-putting. So, be sure to know your audience before crafting your message. 3. Keep it pithy. An email tagline should be no more than 10 words in length. 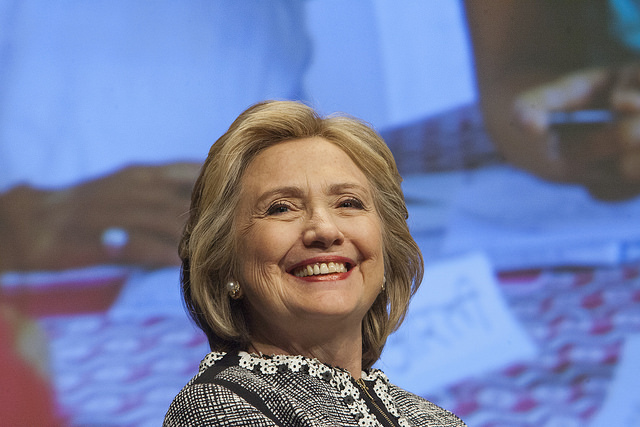 The fewer words you can use to get your point across, the better. 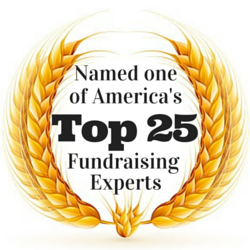 Most fundraising professionals want to achieve better results. Unfortunately, finding the insights and tips that will help you enhance your development efforts is challenging. 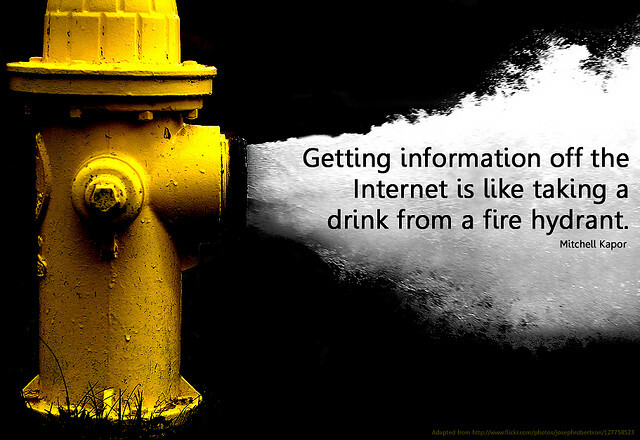 So many information resources exist. However, which sources are the best? 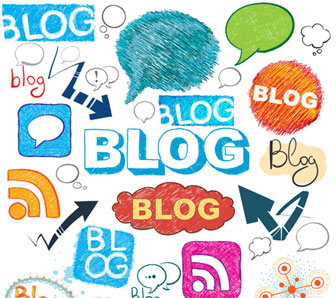 Last week, I reported that Fundlio created a valuable resource list: “20 Fundraising Blogs Every Nonprofit Organization Leader Should Be Reading Now.” I’m honored to have my blogsite included on the list. Baylis has done fundraising professionals a great service by putting the list together. While his list is not exhaustive, as he himself admits, it is certainly another great place to start if you’re looking for wisdom in the vast sea of information on the Internet. I encourage you to checkout the list and visit some of the blogs with which you might not yet be familiar. I must admit that I don’t usually have much interest in “Best of…” or “Top…” lists. However, if I’ve had direct experience with the people or organizations on the list or if I find myself included, I’ll take notice. That was recently the case when I read “20 Fundraising Blogs Every Nonprofit Organization Leader Should Be Reading Now,” an article written by Fundlio, a company offering custom mobile giving apps for nonprofit organizations and churches. On the list, I found a number of blogsites I regularly visit and respect. And I was honored to find my own site among the top 20 blogs mentioned. While there are some first-rate blogs that did not make it on to the list, Fundlio has done fundraising professionals a great service by compiling the list.